Your opportunity to open a LudoSport Academy! 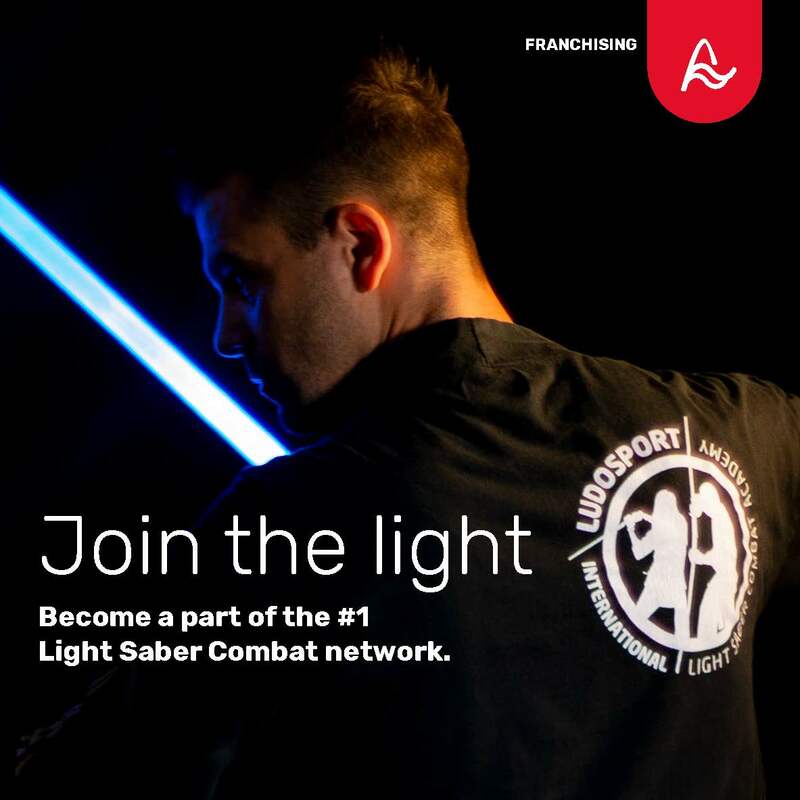 LudoSport International Network will fund with EUR 16,000 the best business plan for the creation of a new LudoSport Academy in 2019. Funding will be granted to the winner of the business contest in case of signature of the standard LudoSport franchising contract with a duration of 5 years. Download the brochure for all relevant business information. – Applicant must attend a video conference with LudoSport International. Call will be in English language and scheduled with one week advance notice minimum and not later than May 15th, 2019. – Applicant must commit to invest at least EUR 5,000 in local marketing/communication within 12 months from the contract signature. – Applicant or a delegate must be available to attend SIS 2019 Form 1 full instructor course. All travel costs are in charge of applicant. – Submitted business forms will be reviewed and evaluated by Abridge srl, Licensor of the LudoSport International brand. – Detailed Business plans will be requested to the applicant via the indicated email in case of positive review of the information submitted with the form linked here below. – Evaluation will be based on the information provided in the present Form and on the experience/skills of the applicant. – Abridge srl will assess whether the submitted business plans are compliant with contest requisites and eligible for funding according to franchising terms and conditions.
. Business plan completeness and including reasonable hypothesis and documented information.
. Location/space proposed for running the Academy.
. New Academy proposed location is at least 100 km away from an existing LudoSport Hall.
. Planned Academy opening according to business plan occurs within September 30th, 2019.
. Benchmark Section of the present form is filled in with documented information. – LudoSport Network offers a single funding for the year 2019. In case of ex-aequo, winner will be the business plan with the earlier Academy opening after the SIS 2019 training. Best business plans not winning the contest will be evaluated with a dedicated discussion with applicants. – A single applicant can submit up to 2 business plans for 2 different territories. – The Franchising contract must be signed by a company or association. – Termination of the Franchise contract before its natural expiration date will result in a penalty of EUR 10,000. – Applicant confirms that all information provided in the present form is true, complete and accurate. Submission of false information can result in discarding the application or termination of the contract and cancellation of the funding. Acceptance of applications will end on May 10th, 2019.